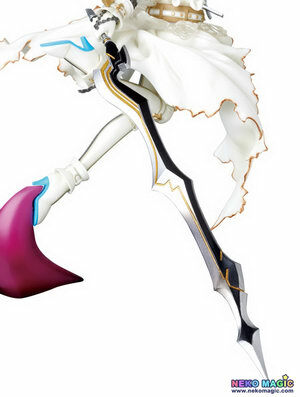 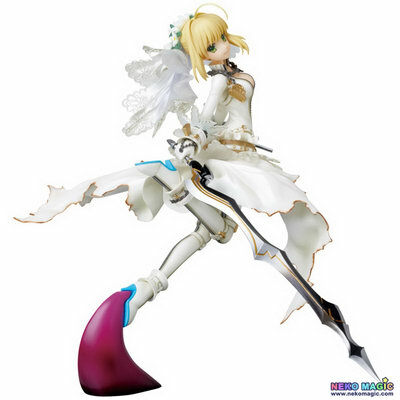 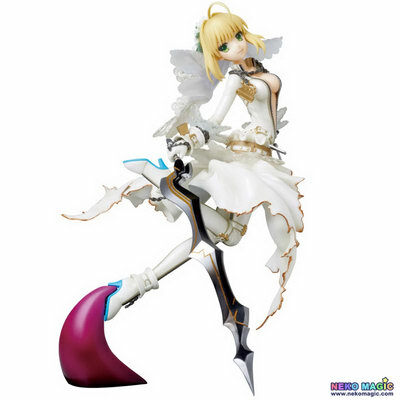 October 26th, 2014 By: GGT Category: 2015/08 release, Figure News. 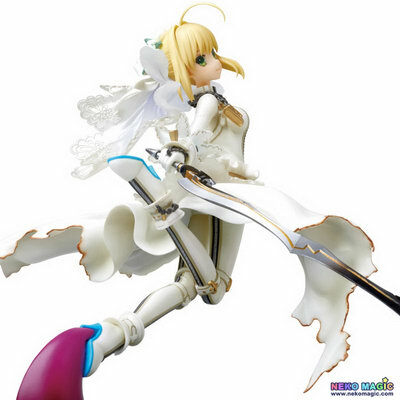 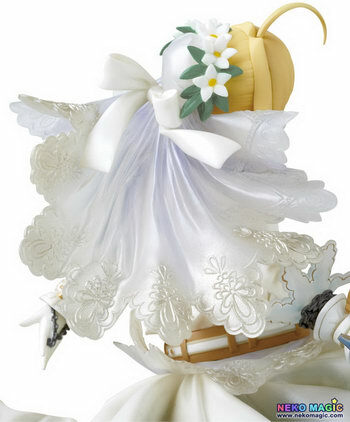 Medicom Toy is going to release the PPP Saber Bride ( セイバーブライド ) 1/8 PVC figure form the “Fate/stay night” series “Fate/EXTRA CCC” ( フェイト/エクストラ CCC). 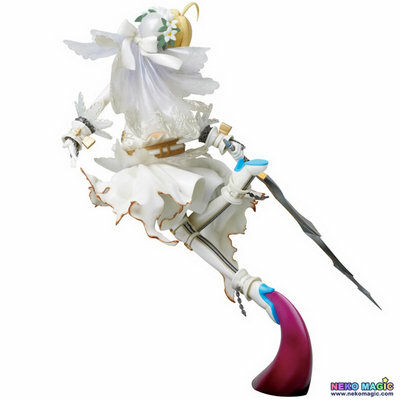 Will be released in August 2015. 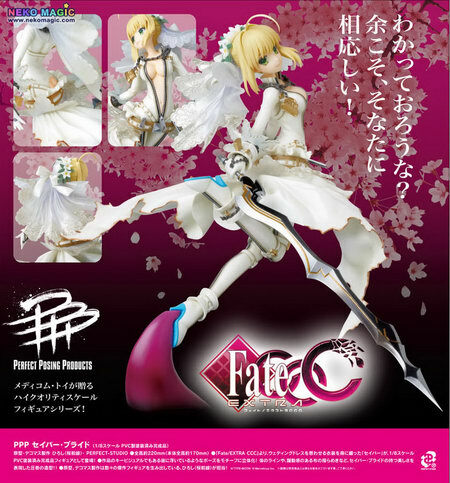 Around 220mm tall (~170mm without base), 12,000 yen.